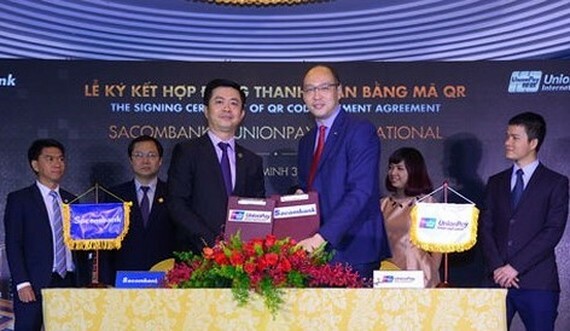 Sacombank and the UnionPay International have just signed cooperation agreement in implementing the QR code payment from Sacombank UnionPay card across over the world. 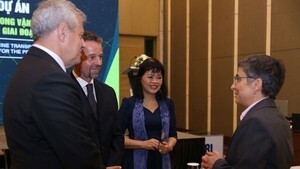 As per agreement, Sacombank becomes the first bank in Vietnam to implement the QR code payment of UnionPay. As plan, starting in March, 2018, Sacombank UnionPay’s cardholders can use mobile to pay across over the world. In 2017, Sacombank received also many prestigious banking awards in the country.